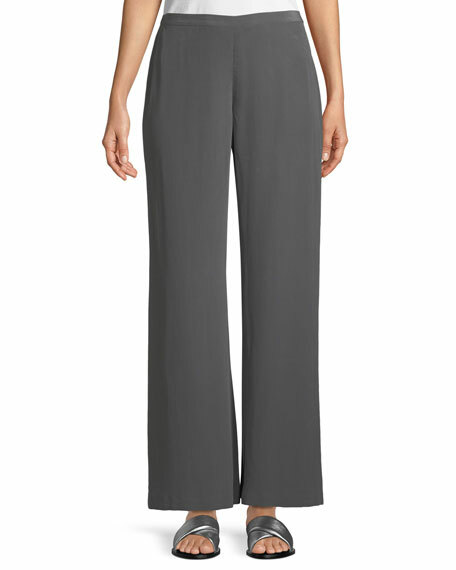 Go Silk unlined crepe pants. Approx. 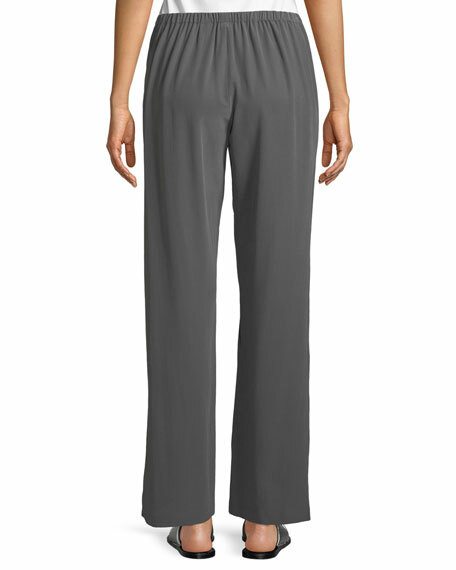 measurements: 9" rise; 29" inseam; 38" outseam.